Our School Council uses Google Groups to set and record agenda items, minutes and much more. We have our own School Council Classroom within Google Apps for Education, where we share and feedback the brilliant ideas put forward in your Class Council Meetings. We are busy discussing and updating the many ways in which we can best represent Mount Pleasant. Check the website and our new display board regularly for updates on all 'Pupil Voice' matters. Please leave us a comment on our message board or via the forum and we will be sure to respond. Don't forget our NATO Commemoration Competition- only a few days remaining! 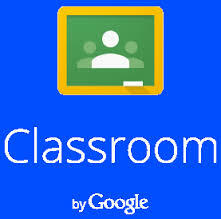 Login to our Google Group here for our latest minutes and next agenda.